Five years ago, HOZIER released the career-defining single ‘Take Me To Church’ – catapulting him high into the charts, whilst securing a Grammy nomination for Song of the Year. Now after an acclaimed self-titled debut album, the Irish songwriter has just released the EP ‘Nina Cried Power’ – consisting of four songs, including a collaboration with gospel singer Mavis Staples on its title track. 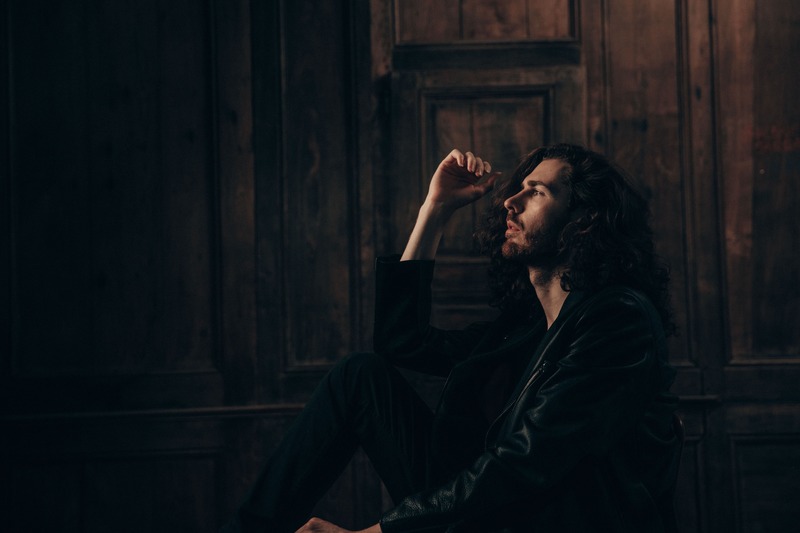 This remarkable comeback positions Hozier as not just a talented musician – but one who is socially aware of a bubbling climate. 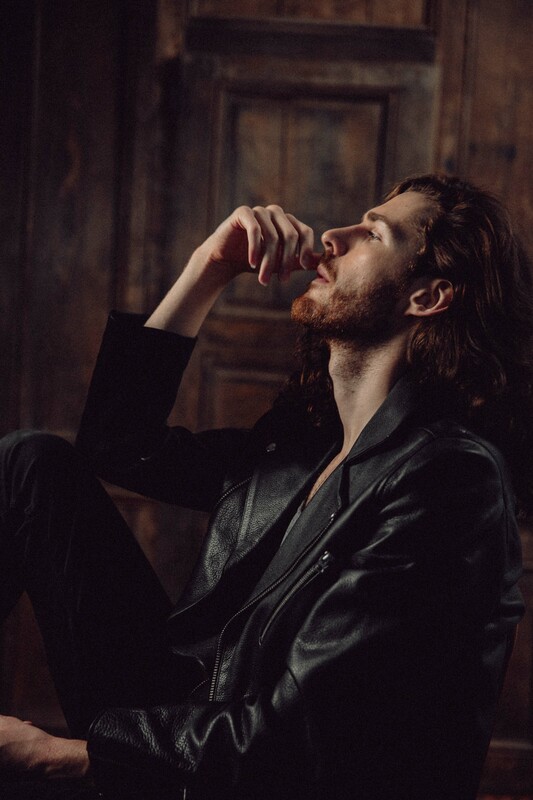 Hozier also recently announced a massive UK and Ireland tour which he will embark on towards the end of the year. But before he begins travelling, we wanted to catch up with Hozier after listening to his new material. AC: Would you describe ‘Nina Cried Power’ as a protest song? 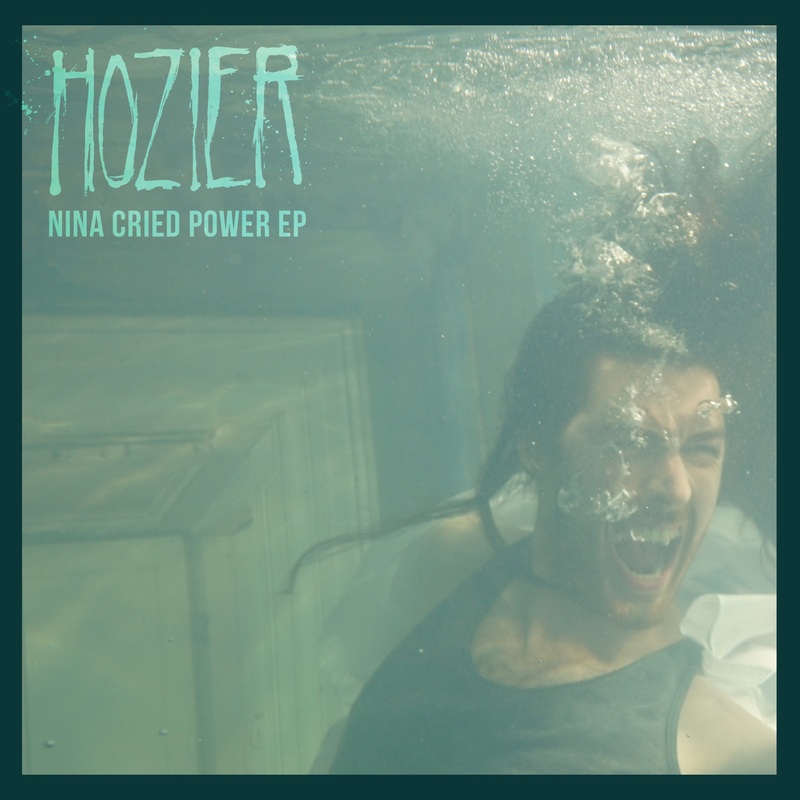 HOZIER: I would describe ‘Nina Cried Power’ as a song about protest songs, and a thank you note to artists who imbued their music with a spirit of protest. Of all the artists that are mentioned on the song – who would you say has had the most profound influence on you as a songwriter? As a songwriter I’m not sure – I would draw a lot from a lot of the artists mentioned there. There is a reason why I chose to centre it around Nina Simone – her voice and the fire with which she wrote with and performed with definitely was super central to me as a young teenager and a kid. I listened to her music a lot. How did you go about approaching Mavis Staples to contribute to the song? We had a few near misses of working together at a few different junctures, and as this song was taking shape and making more sense to me it was clear I wanted another voice on it. For me, it was very important to ask for Mavis to be involved and we reached out to her, she said yes and we flew over to Chicago and recorded in CRC. Where these four songs written as a collective? The four songs on the record is part of a larger body of work which will be released over the next year. The EP is a nice sample of what’s to come. It features a range of different sounds – which song would you say most-strongly represents what we can expect from your upcoming album? I would say Nina Cried Power with the choral aspects, the backing vox aspects and the arrangement of it. Every song inhabits its own little world but that one in particular, and maybe ‘NFWMB’ represent the new work best. How has being in Los Angeles influenced your work? I can’t say LA has been the center of my musical influences, there are one or two songs that point to somewhat of a “west coast vibe” – but sometimes when you just spend time there in mostly nice weather for work or recording, just being there in the sun certainly helps you chill out.